offer something special. From companies who manufacture unique products, service providers, or distributors, we identify, own and support the growth of those who can add value for their customers. With vast experience in Aerospace and Defense, Automotive, Consumer Products, Business Services, and numerous niche manufacturing companies, The Mifsud Group looks for opportunities to support value-creation in numerous industries. 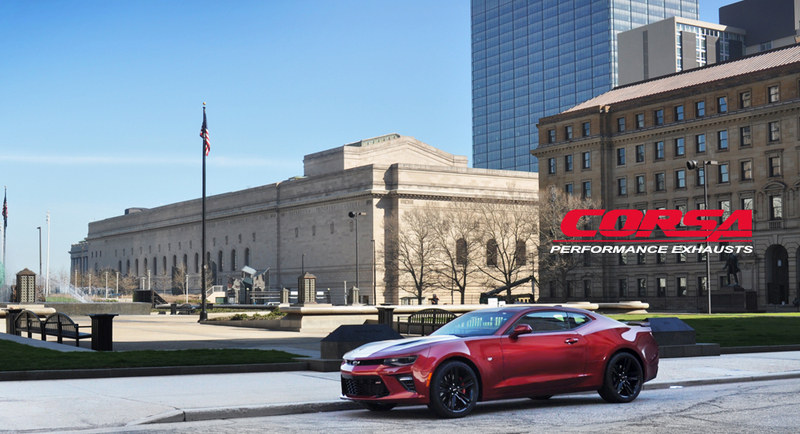 TMG Performance Products began in January, 2009, after the acquisition of CORSA Performance in Berea, Ohio. In 2013, TMG Performance Products, with the recommendation of its management team, acquired Volant Performance, from Rancho Cucamonga, CA to execute on its growth strategy. Today, TMG Performance Products designs and manufactures premium performance exhausts and air intakes, under the CORSA Performance and Volant Performance brands for OEMs and the aftermarket. A technology leader in its markets, TMG Performance Products continues to develop technologies focused on improving air flow and acoustics, including its patented RSC™ technology, and to deliver a truly differentiated performance product to its discerning customers. Montana Metal Products of Des Plaines, IL was acquired in October, 2014. Founded in 1957, Montana is a well-established, fully integrated manufacturer of precision sheet metal and machined components and assemblies for tier-one OEMs, serving the Aerospace, Medical and Industrial Markets. Specializing in extremely complex and close tolerance parts in a variety of alloys, Montana Metal Products supports its blue-chip customers from design to assembly and delivery. Through its AS:9100C, and NADCAP Montana has the ability to deliver to the exacting specifications of its customers. The Mifsud Group acquired Cleveland-based Aero-Instruments in August of 2001. 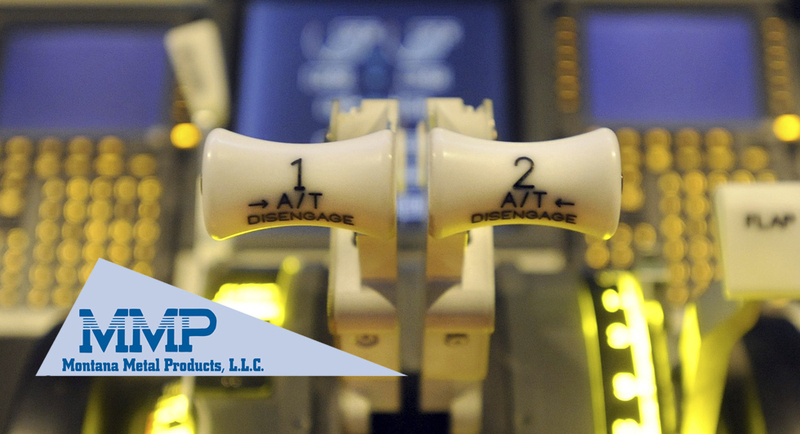 Through significant investment and leadership, Aero-Instruments, became world leaders in the design and manufacturing of flight critical Air Data Sensors. Through tireless efforts and strategic execution, the team at Aero-Instruments placed its components on tens of thousands of aircrafts around the world including commercial, regional, military, business jets, general aviation, rotorcraft and Unmanned Aerial Vehicle applications. After 11 years of ownership, Aero-Instruments was divested in October of 2012.